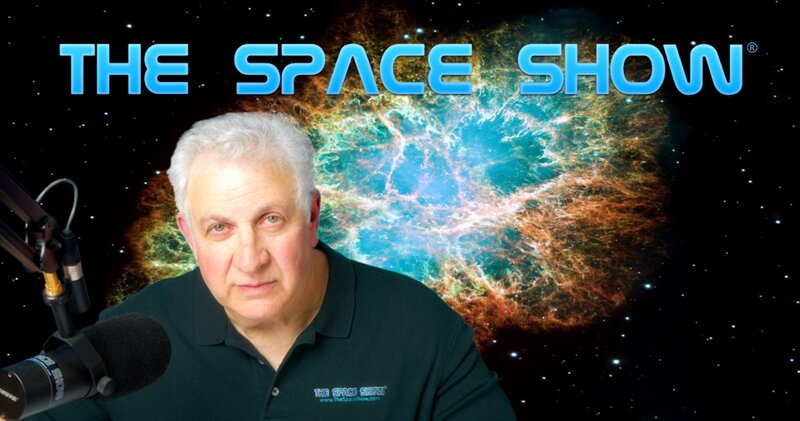 We welcomed Dr. Doug Plata back to the show for this two segment 1 hour 46 minute program. Doug started off by talking about his having attended the early November Second International Moon Village Workshop and symposium at USC and meeting plus talking with Dr. Scott Pace. As you know, Dr. Pace is the Executive Secretary of the National Space Council. Most of the first hour of the program consisted of Doug briefing us on his meeting with Dr. Pace and suggesting to Scott different and perhaps better ways of going to the surface of the Moon over programs including SLS, Orion, and the Gateway. Doug had many interesting things to say about his discussion with Scott, especially when it came to issues such as NASA budget constraints and funding important missions of value to the country. You do not want to miss this detailed discussion. Before breaking for the second segment, Doug talked about his heading up an ISDC 219 track, "Achieving Earth Independence. After talking about that track along with paraterraforming, John Hunt called to ask Doug if he thought he could really influence space policy with all of what he was talking about doing with Scott and in general. Don't miss how Doug responded to John's question. They also talked about SpaceX and the BFR, including possible delays and setbacks and how that might influence the overall project. Doug mentioned several possible SpaceX revenue streams for BFR funding. In the second segment, Doug directed us to his charts and tables at www.developspace.info/list. Please open this site up for the rest of our discussion as Doug referred to it all the time plus he provided us with instructions on what to look for in support of his commentary. The tables and charts were fascinating and represented lots of high quality work by Doug so be sure to check out the site. In addition, Doug talked about his teleconference program scheduled for Dec. 5, 2018 starting at 6 PM PST (9PM EST) regarding "how an initial permanent lunar base can use local resources to reduce its dependence upon material shipped from Earth." He also wants to discuss what those resources might be and how fast could a permanent base become mostly independent from Earth. He said instructions for participating in the teleconference are on the website, again, www.developspace.info/list. If you participate in the program, please call us on our next Open Lines show and tell us about it. We also invite you to post comments about it on our blog for this show.